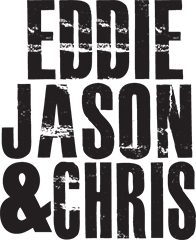 This week on Eddie Jason & Chris, Samantha Scarlette welcomes the legendary singer of Ratt, Stephen Pearcy and EJC catch up with viral metal rockers, The Anchor. Just before Linzey Rae and Corey from The Ancor call in, Eddie Jason & Chris do a quick Grammy’s recap. Eddie was generally annoyed by the host James Corden, while Jason was mesmerized by Queen Beyonce. Things deteriorate quickly, but the guys are saved by The Anchor joining the show. The Anchor is a five-piece, female-fronted, metalcore band from Denver, Colorado. The Anchor and Linzey Rae have made a name for themselves since the viral explosion of their YouTube series, Metal Kitchen. In December 2016, The Anchor released their first full-length album, A World Ahead, which charted #7 on the metal iTunes charts. EJC are also from Denver, so the interview dives into Denver talk, how Linzey keeps her vocals warmed up, Metal Kitchen and more. Then, Samantha Scarlette welcomes Stephen Pearcy of Ratt! His band is known for such colossal hits as “Round and Round” and “You’re in Love”. 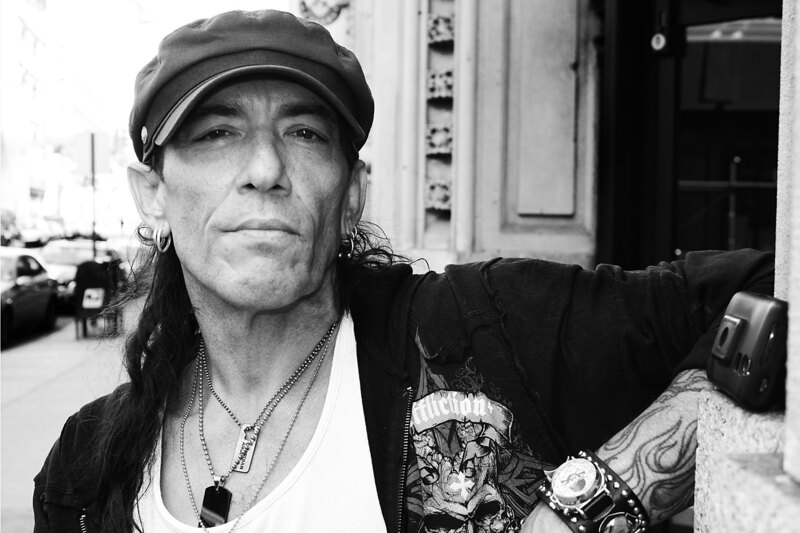 EJC and Samantha talk to Pearcy about everything from his recent legal battles over the Ratt name, the past and current state of the music industry and more. Plus, Eddie gets in the doghouse over Valentine’s Day, greeting card ideas from the corporate office, David from Australia introduces an EJC drinking game and more.